The Skagit Aero Education Museum allows people with a passion for flying a place to immerse themselves in general aviation. Located in an incredible natural setting, the museum provides experiential opportunities for pilots and enthusiasts young and old who have the desire to be surrounded by airplanes and flying. The museum is dedicated to preserving and sharing the personal light aircraft that have trained and served generations of pilots, forming the backbone of general aviation for more than 80 years.We are located in Concrete, Washington. Set deep in the Cascade mountains, the museum is surrounded by beautiful scenery and includes more than 30 aircraft. 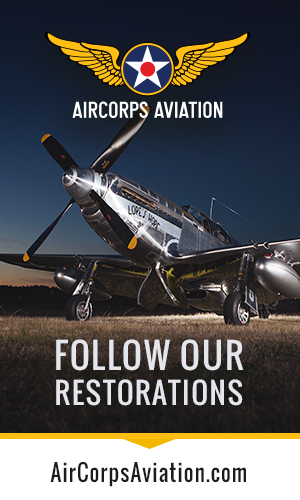 Our collection includes classics from the 1930s and 1940s and aircraft from the post war boom in aviation.The museum includes complete restoration facilities and several active restorations are currently underway. We are open to visitors on most days, though calling in advance is recommended. 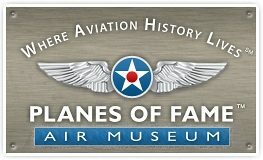 The Planes of Fame Air Museum was founded in 1957 by Edward Maloney. 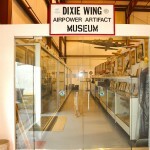 It is the oldest independently operated aviation museum in the United States. 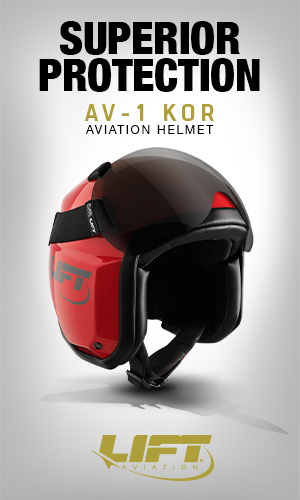 The museum collection spans the history of manned flight. We house over 150 Aircraft and displays. Many of the Aircraft are flyable, including the P-51 Mustang, F4U Corsair, P-47 Thunderbolt, P-40 Warhawk, B-25 Mitchell, P-38 Lightning, F-86 Sabre & Russian Mig 15. 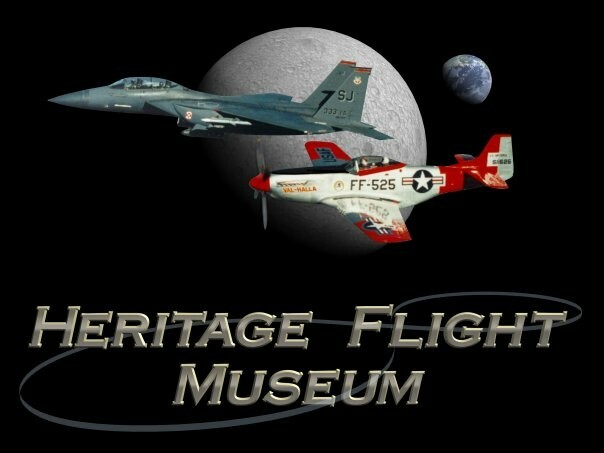 Our Mission is to preserve aviation history, inspire interest in aviation, educate the public, and honor aviation pioneers and veterans. 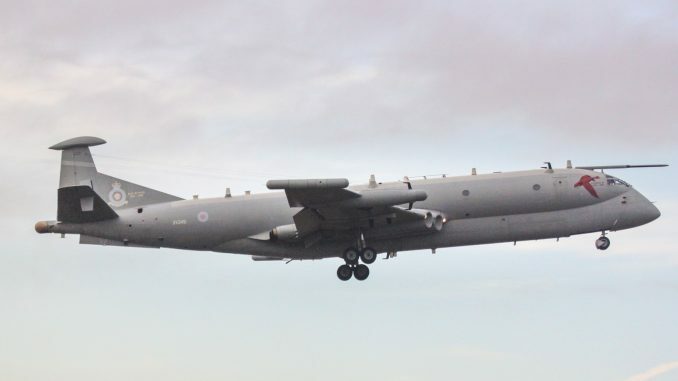 For almost 100 years and the advent of flight, man has sought to develop an aircraft that could be both offensive and defensive, and thus allow airborne supremacy. From the early 1900’s until after World War II, these aircraft were referred to as “Pursuit” types, and shared a “P” in their designations. Examples were the P-40 Tomahawk, the P-38 Lightning and the P-51 Mustang. 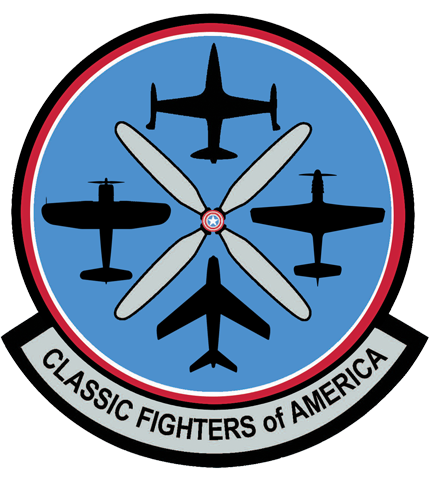 After that war and the formation of the U.S. Air Force as a branch separate from the U.S. Army, the designations of these types were changed to “Fighters” having an “F” prefix. Examples are the F-84 and the F-86. 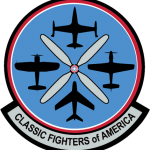 Classic Fighters of America focuses almost entirely on Pursuit/Fighter aircraft employed by the U.S. forces in the past. North American B-25J-25-NC, serial number 44-30733, nicknamed “Sandbar Mitchell” after it crashed on a Tanana River sandbar near Fairbanks, Alaska in June of 1969. 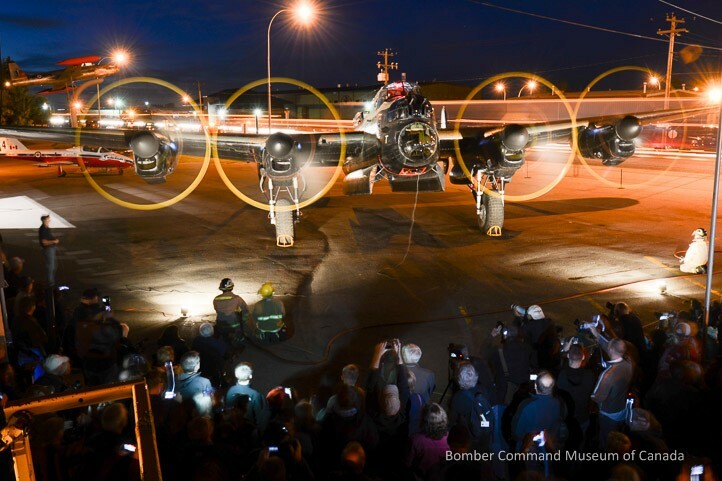 With the help of skilled volunteers this B-25J will once again grace the skies over America in honor of the 340th Bomb Group. After spending 44 years resting on the Tanana River Sandbar, Sandbar Mitchell was recovered on July 5, 2013. 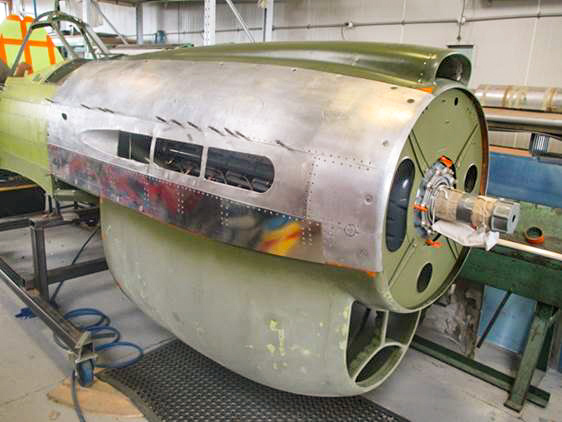 She is now being restored in the Warbirds Of Glory Museum shop in Michigan. 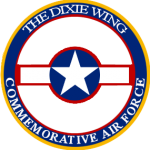 In addition to the rare flying WWII and Korea warplanes on display at the impressive hangar of the Dixie Wing, there is a room dedicated to the display of artifacts and memorabilia of the Wars of the U.S. in the last century. On display at various points in the museum are mannequins wearing authentic uniforms of WWII. One cabinet displays WWI articles. 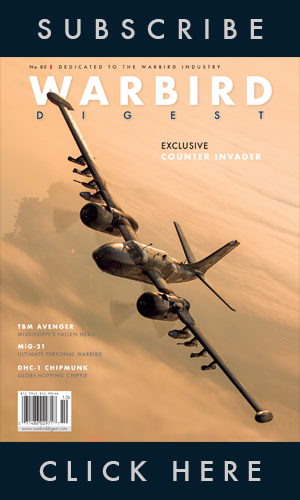 Several cabinets display finely crafted plastic models of Allied and Axis warplanes of the last century. This collection was crafted by the late James McConnell of Big Canoe, GA and donated to the Wing by his widow, Betty. A large collection of WWII toys is on display donated by Mr. Richard McNary. During the war, little or no metal was available for toys, so manufacturers used wood, cardboard and even plaster of paris to make these toys. The centerpiece of the Museum is a 10 foot model of the “USS Enterprise” (CVA-6), the most decorated US warship of WWII and veteran of all but 2 major battles. 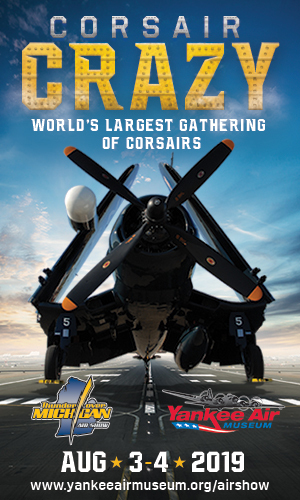 It is displayed with scale models of U.S. carrier aircraft of WWII. Various cabinets contain weapons and gear of American, British, French, Russian, German, Italian, and Japanese military services. A large model of the “USS Missouri” battleship is displayed along with a freighter, the “Aldebarau”. Above these is a very large model of the CAF B-17 “Texas Raider”. Aviation art by Col Mark Baldwin is displayed on the walls of the Museum along with newspapers of WWII and military insignias. Museum curators are Col Mark Baldwin and Col Walt Cantrell. 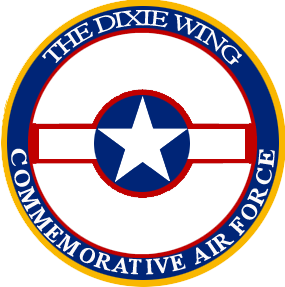 The Dixie Wing and the Commemorative Air Force is a 501-c3 tax exempt organization. The museum is staffed by volunteers and supported mainly by donations. The Museum is home to the 35th Division Museum. It includes 36 pieces of military equipment outside–airplanes, helicopters, tanks, artillery, jeeps, trucks, artillery tractors, etc. The Museum includes over 125 inside exhibits, including exhibits on the Civil War, Indian Wars in Kansas, Spanish-American War, Mexican Border War of 1916, World War I, World War II, the Korean War, the Vietnam War, Desert Storm-Desert Shield, and the Global Wars on Terrorism–Operation Iraqi Freedom and Operation Enduring Freedom. The Museum includes the Kansas National Guard Hall of Fame, a MAS*H replica of the “Swamp,” an original oil portrait of Adolph Hitler, a Snowgoose UAV, and Maj Daniel Forbes. The Combat Air Museum is a non-profit institution dedicated to the creation of facilities and resources for the education of the local and regional communities through the collection, preservation, conservation and exhibition of aircraft, information, artifacts, technology and art associated with the military aviation history of the United States of America. 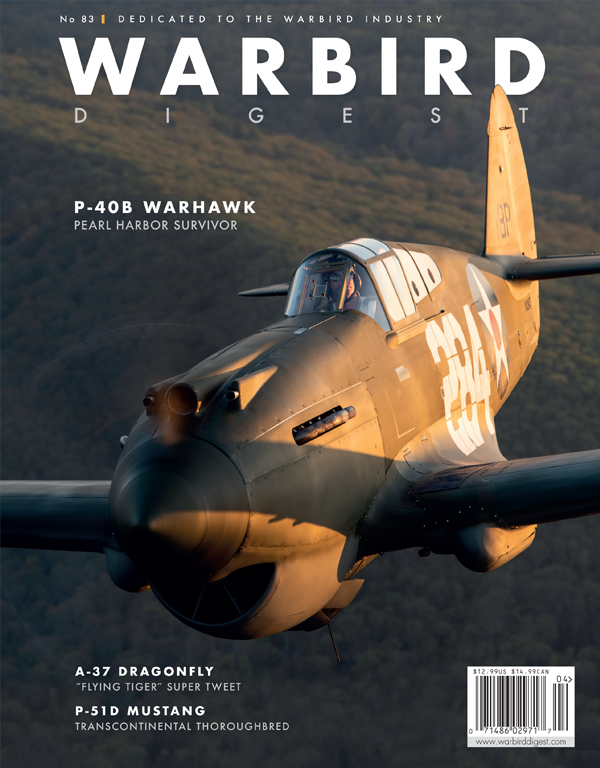 Founded in the 1970’s, The Valiant Air Command Warbird Museum has a continually growing collection of over 45 historic warbirds from the beginnings of aviation to the present day. 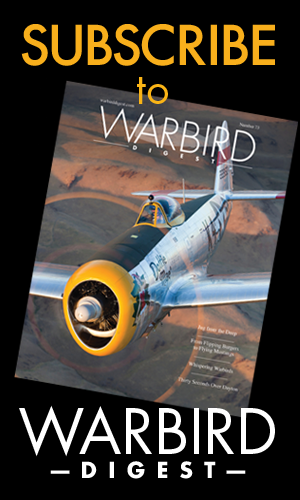 The VAC is a 501(3)c educational organization dedicated to the preservation of, education about and commemoration of Warbirds from all eras and the men and women who flew, maintained and fought in them. Pappy Boyington Field Museum is dedicated to preserving local aviation histoy and the efforts of veterans and aviators who have sacrificed and contributed to preserving the integrity and peace to which the United States has been graced. 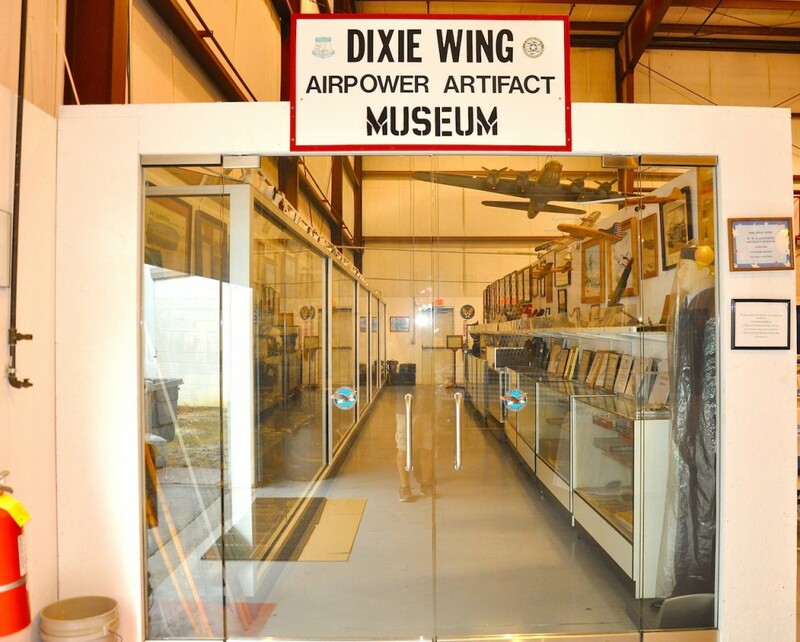 Pappy Boyington Field Museum preserves the military and aviation history of area residents. We are a federal and Idaho 501(c)3 charitable non-profit, and donations are tax deductible. We are looking for military scrapbooks and stories of local veterans. We also pay particular honor to locally born and raised WW2 Ace Greg “Pappy” Boyington. The Alfred & Lois Kelch Aviation Museum, Inc. is located at the Brodhead Airport (C37), near Brodhead, Wisconsin. Housed in four hangars, the museum contains a unique collection of aircraft and automobiles from the 1920’s and 1930’s, many of which are one-of-a-kind or sole surviving examples. 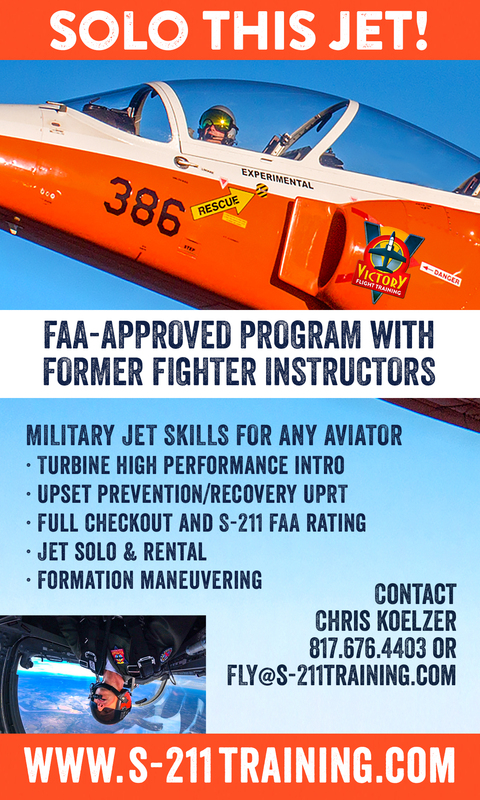 All of the aircraft are fully restored and most are flyable. Liberty Aviation Museum is a newer museum that opened in July of 2012 at the Erie-Ottawa International Airport (KPCW Carl Keller Field) in Port Clinton, Ohio. Our museum consists our B-25 Mitchell, WWII bomber “Georgie’s Gal” built in 1945, recently restored by Aero Trader out of Chino, CA. (The B-25 Mitchell is currently away from the museum until late July 2015) Ground vehicles include a 1941 Dodge ambulance, 2 Jeeps, German 37mm AA gun, German Horch Truck, German Field Kitchen, German Kubel, 3 BMW Motorcycles, Tiger Tank Replica, Hetzer Tank Replica, Panther Tank Replica (currently undergoing restoration away from the museum), & 2 WWII PT boats under current restoration (Currently not available for public viewing until new hangar expansion opens after Memorial Day. View the PT 728 Thomcat facebook page for photos of the restoration of the boat! 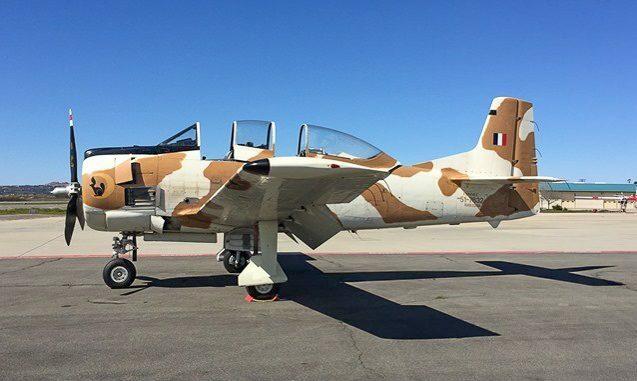 The PT-728 will be on display in the new hangar expansion when the building opens after Memorial Day. The sister boat, the PT-724 is in storage currently and not available for viewing) The PT-728 Thomcat will be available for boat experiences after restoration is completed! Don’t forget to check out the Tin Goose Diner attached to the museum! Open year round, open 7 days a week (7am-7pm), serving breakfast, lunch and dinner! 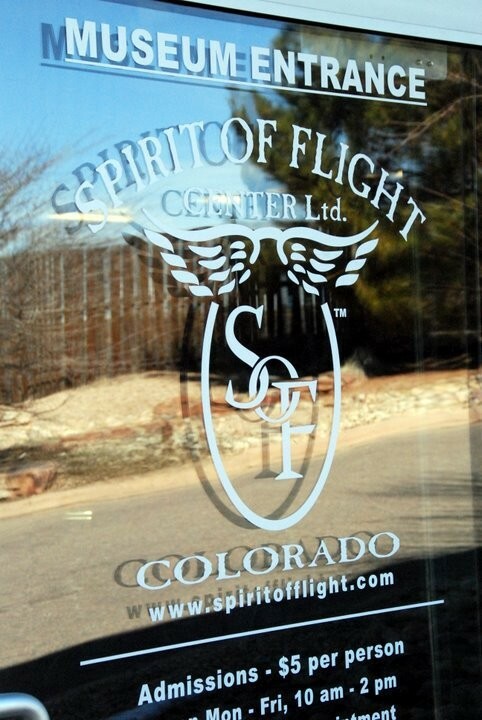 You can fly in or drive in to visit us! When flying in, please radio the FBO to verify that our ramp is open for parking. If it isn’t, you can park at the airport and we have a shuttle that will bring you to our facility next door! Ford Tri-Motor rides are available. We are honoured to have one of only 4 Avro Lancaster bombers, with functioning Merlin engines, left in the world. Hundreds of rare aviation items and artifacts are on display in the Spirit of Flight Hall of Honor representing the past, present and future of flight. 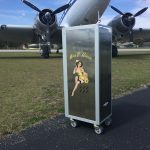 Our mission is to save and display aircraft and flight memorabilia to honor all veterans, and to educate the general public on the significance of aviation and aviation history. A group of people interested in aviation history and the restoration of aircraft formed the Museum in 1984. The Museum opened to the public in a garage behind the former Pier Hotel at Glenelg.In November 1986 the Museum relocated to the old \”SA Lion\” Flourmill in Mundy Street, Port Adelaide.In June 1990 the History Trust of South Australia awarded Provisional Accreditation to the Museum as the State\’s Aviation Museum. In 1991 the Museum assumed responsibility for the State Historical Aviation Collection then held by the National Motor Museum at the Birdwood Mill. This collection is now under restoration.A turning point in the development of SAAM was the acquisition of the RAAF Douglas C-47B, A65-114, now the flagship of the Museum fleet.Two further significant developments of the Museum took place in January 1996. The Museum relocated to this aircraft hangar on Ocean Steamers Road and SAAM was granted the privilege of displaying the Government DSTO Woomera Rocket Collection.In January 2000 the Museum was awarded full accreditation by the History Trust of South Australia, making us one of only six museums in the state awarded this recognition.In April 2005 the Museum closed to the public in preparation for relocation to Lipson Street. June 2005 saw the aircraft relocated to temporary storage in the new workshop at Lipson Street. The main hangar was then dismantled and re-erected at our new site. January 2006 saw the aircraft reassembled and put on public display at the new aviation complex.The Museum is a non-profit incorporated organisation operated by volunteers. Membership is open to any interested person subject to the approval of members. Membership application forms can be obtained at the counter.Donations of $2 or more are tax deductible. The Owls Head Transportation Museum has one of the finest collections of pioneer-era aircraft and automobiles in the world. More than 100 historic aircraft, automobiles, bicycles, carriages and engines are on permanent display. The Aircraft Collection contains replicas and originals representing the first century of flight, from Cayley’s unmanned glider (1804) to the legendary Curtiss Jenny of the barnstorming era. An outstanding collection of automobiles spans the late 19th Century and early 20th century, from our recently refurbished 1908 Stanley K Semi-Racer to a 1935 Stout Scarab (called the world’s first mini-van, one of only six ever made). The Bayport Aerodrome Society is a non profit organization that was formed in 1972. Its membership is composed of aviation professionals and those interested in preserving aviation history. By offering tours of the Aerodrome and living museum, our members share their passion for aviation with the community. Anyone can join and volunteer to assist in projects at the Aerodrome. The Butler County Historical Society preserves and maintains this west Pennsylvania county’s largest collection of original artifacts, documents, photographs, and houses an extensive genealogical collection. Our office is located in the Senator Walter Lowrie House, directly behind the Butler County Courthouse. Originally formed in 1970 using the name “Flying Circus Aerodrome”, a group of aviators decided to fly replicas of WWI aircraft to simulate the \”barnstorming\” activities of that post war period. However, this proved to be a daunting task as these rather fragile aircraft required a considerable amount of time, effort, and money to keep them flying. 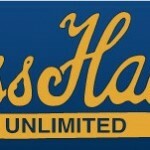 As a result, many members of that original group, worn out from the effort, decided to close down the operation.However, a core group of die-hard aviators refused to give up – they bought the rights to \”The Flying Circus\” and reorganized. 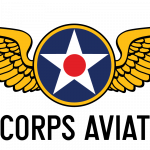 This core group, using relatively newer and more robust aircraft like the Waco and Stearman primary trainers, became the founders of the present day \”Flying Circus\”. This airshow has carried on since that time as a demonstration of the \”Golden Years of Flight\”, which is characterized by the barnstorming era which came about in the years between the two World Wars.About all that has changed from that day to this, is that the Flying Circus has grown not only in its membership, but also in the variety and number of aircraft in our inventory. 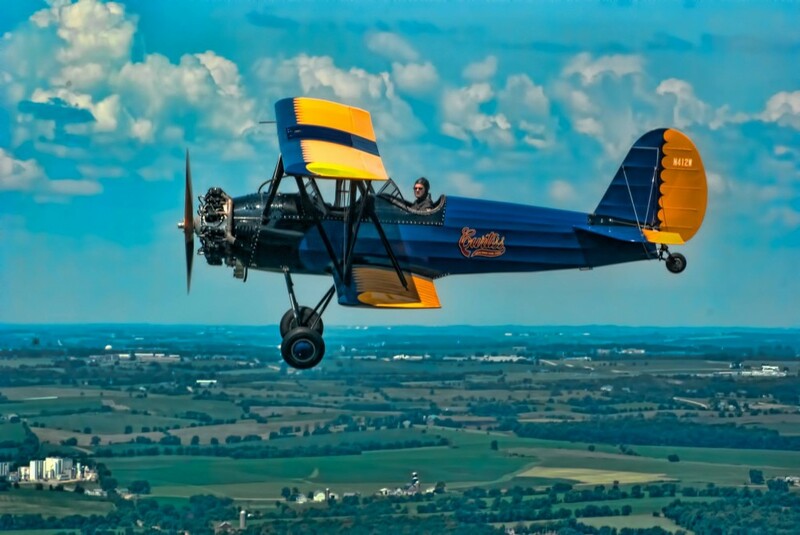 The aerial demonstrations, thrilling acts, and the ride hopping operations, which were central to the barnstorming era are still an essential part of our program.With the exception of the Flying Circus silver and black 450 hp Stearman, all of the the aircraft on the field are privately owned. And barring the occasional work or family commitment, their pilots bring them to the field to share them with the audience each year, from the first Sunday in May through the last Sunday in October. The historic legacy of the Alameda Naval Air Station will be preserved at the Alameda Naval Air Museum located in the former Air Terminal Building #77 at Alameda Point. Our museum features archival materials, photographs and stories of the war workers of World War II up to the eventual closing of the base in 1997.This project was made possible by a grant for building upgrades from the Economic Development Agency and the city of Alameda. To date, some $750,000 worth of improvements have been made to Building #77 to meet all code requirements of the City of Alameda.Volunteers established the Alameda Naval Air Museum as an educational community center to tell the story of it\’s beginnings in support of the Pacific Fleet in World War II and it\’s subsequent decades of service to the nation during Korea, Vietnam and Desert Storm.Visitors can read historic newspapers, such as those published at Pearl Harbor, and have an opportunity to re-live the past. That is what history is all about. We are interested in acquiring and preserving documents that illustrate and celebrate the people and stories of the World War II years. Our collection includes artifacts, photographs, aircraft models, programs, guide books, flyers, documents, safety gear, medals, uniforms, badges and awards.The purpose of our museum is to preserve for the benefit and inspiration of future generations and to leave a historic legacy.Society and industry were changed forever by the sweeping impacts of the World War II build-up. For the first time, men, women and minorities worked together side by side. Services such as health insurance and child care were initiated in industry to improve worker\’s health, productivity and retention. Labor and government worked together to provide to the fleet overhauled aircraft and engines achieving unheard of production records.People moved here from all over the country in unprecedented numbers to seek industrial production jobs. This changed rural and urban America forever. The Air Station had 45,000 personnel at its peak in 1945 when the city of Alameda had only 25,000 residents. The base covered one-third of the island of Alameda.The museum volunteers host many visits of school children and other local and national groups so they can learn about Naval Aviation history and the valuable contributions made by the many generations of workers during the last half of the 20th Century. More than 250 skilled trades came together at NAS Alameda to create lasting records of top workmanship and professionalism. The Heritage Flight Museum (HFM) has been established by the Anders family to help educate the public so that they might understand and appreciate the contribution military aircraft, and the people that flew them, have made to our heritage, national security and freedom.The primary focus of the HFM will be on US Army Air Corps and US Air Force vintage “Warbirds”: fighters, trainers, and liaison aircraft. 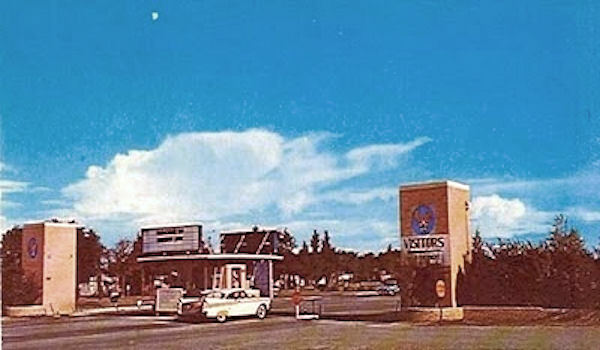 Additionally, once a permanent facility is established, the HFM will add displays highlighting elements of the US Space Program, mainly the Apollo program.In order to obtain the greatest exposure of the aircraft, the HFM will primarily display aircraft through flying and static display at their hangars in Bellingham, WA. 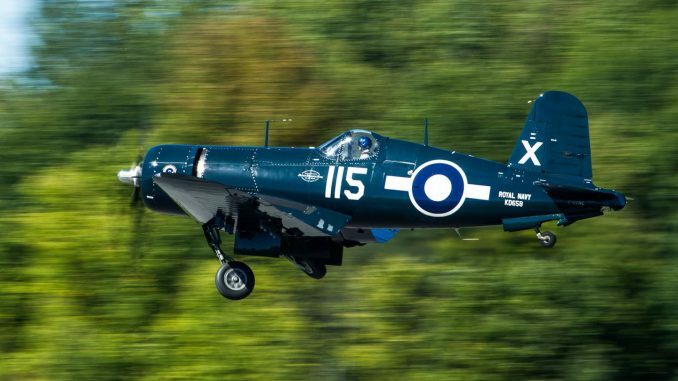 Additionally, aircraft may be displayed at air shows and other remote locations.Besides aircraft displays, HFM plans to display aviation restoration projects, models, and memorabilia. Space flight memorabilia, historical presentations, and educational material will be displayed as well. Additionally, once a more permanent facility is found, the museum plans to develop aviation education and youth education programs.